You're not ready to be a football star until you have the same gear the pros use! 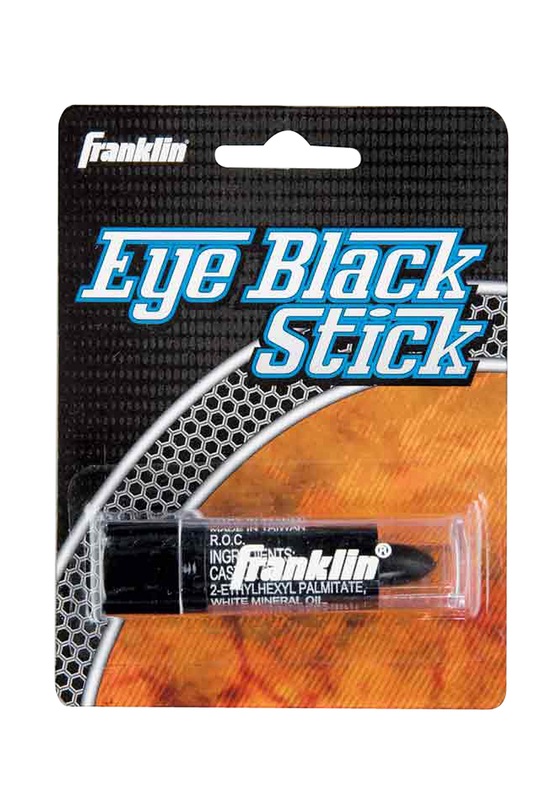 This black eye stick includes one stick of a skin friendly blend of waxes. When applied below the eyes it reduces the amount of glare from the sun and night lights. It's a perfect addition to any football costume and it really works!